What's on in Cape Town in September? Looking for Cape Town events in September? Our Expat Cape Town events calendar and see what’s on in Cape Town this month. I am sure you will find many exciting events happening in the Mother City this September. Find out which events are so worth to join and what is there to do and enjoy during your stay in Cape Town. September is back-to-school month for the American and the French schools in Cape Town. 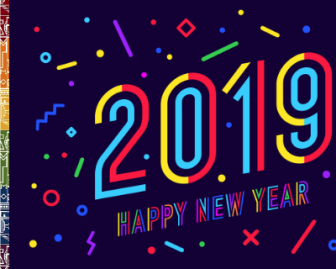 All the other Cape Town kids however go with the South African school calendar and are looking forward to the upcoming Spring School Holidays at the end of this month, which offer quite a lot of exiting events for the children in Cape Town. More info here. Join in the celebrations on the public holiday, Heritage Day, 24 September. The week after this public holiday many schools will close also for the annual spring holidays. So enjoy this day with the local communities as the day is also dubbed 'National Braai Day' and make the best of the wonderful spring time in and around Cape Town. •	Cape Town, Baxter Theatre: Lottering at the Baxter Theatre. Until 29 September 2018. One of the best stand-up comedians in South Africa. Tickets from R100. More info. •	Cape Town, Fugard Theatre: Cape Town Open Book Festival. 5 - 9 September 2018. Various Cape Town events in September. More info. • Cape Town, Baxter Theatre: Face for Radio. 10 - 15 September 2018. Teacher turned comedian Dalin Oliver in his brand-new stand-up show. Tickets: R120. More info. • Cape Town: Living Maths Space Tour 2018 from 16 September 2018, various locations. The Living Maths fun talks 'lectures' with astronaut Don Thomas are an eye-opener for everybody in the family. Tickets and dates here or at quicket. •	Cape Town, CBD: Cape Town Baroque Festival - David Bowie Reworked. 22 - 23 September 2018 at the Alexander. Tickets: R120 online. More info. •	Cape Town, Greenpoint: Cape Town Marathon. 23 September 2018. Join in the 5km peace fun run in Green Point Park and Biodiversity Gardens on 22 September. More info. •	Cape Town, CBD: Iziko Inherit Festival - Heritage Week. 23 - 30 September 2018. Free entry to the Iziko museums. More info here. • Cape Town, Green Point: Dessert Expo. 23 - 25 September 2018 at the Cape Town Stadium. Tickets: R120/R60 children at Quicket. More info. • Cape Town: Food and Wine Festival. 23 - 24 September 2018 in Westridge Gardens. Tickets: R120. More info. •	Cape Town, CBD: Heritage Day. 24 September 2018. Entrance to the IzikoMuseums in Cape Town is free. Various events will take place throughout the city. Read more about Cape Town's museums here. •	Cape Town, Artscape Theatre: Maria Stuarda. 26 and 29 September 2018 at the Opera House. Tickets: From R280. More info. What's on in the Western Cape? • Stellenbosch, Cape Winelands: Spring Twilight Market. 14 September 2018 at Lourensford Wine Estate. More info. •	Franschhoek, Cape Winelands: Franschhoek Uncorked. 15 - 16 September 2018. Get your weekend pass for R150 and enjoy the festival. More info. • Durbanville: CY Indoor Market. 18 - 24 September 2018 at the Stone Shed. Interior Decoration, clothing, home accessories. Entry Tickets: R45. More info. •	Durbanville, Durbanville Wine Valley: Brandewyn & Boerewors Fees. 22 -23 September 2018 at Hillcrest Wine Estate. More info. • Hermanus, Overberg: Hermanus Whale Festival. 28 - 30 September2018. Annual enviro-arts festival with entertainment for the whole family. More. 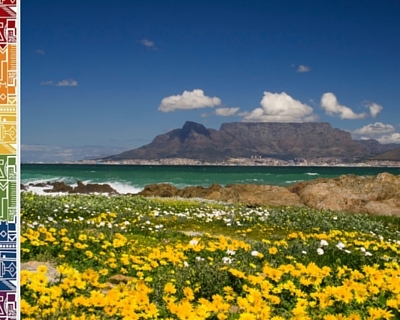 • Various Flower festivals all over the Western Cape, check our special page here. 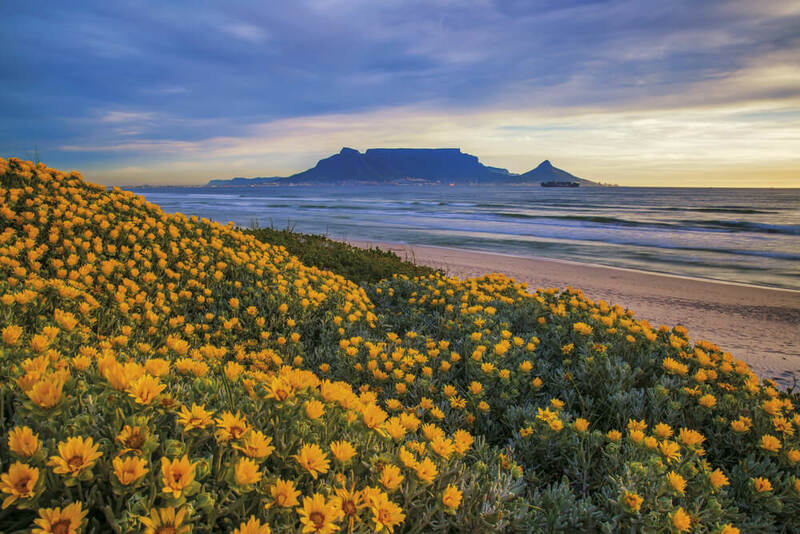 Admire the abundance of wildflowers in bloom around Cape Town. Spring flowers such as vygies, daisies and arum lilies color the lush greens after the rains. The South African wildflowers are protected by the way, so do not pick them or buy them at street vendors who sell them illegally and are not in possession of a permit. More about great Wildflower Festivals 2018 here. More info on Cape Town events in September can be found on the Computicket website: www.computicket.com, where you can find more info on location and pricing and can make your bookings. Any other Cape Town events in September which should be added here? Do you want to be informed about great Cape Town events every month and read lots of interesting Cape Town Insider Tips, then subscribe to our ExpatCapeTown Newsletter here.